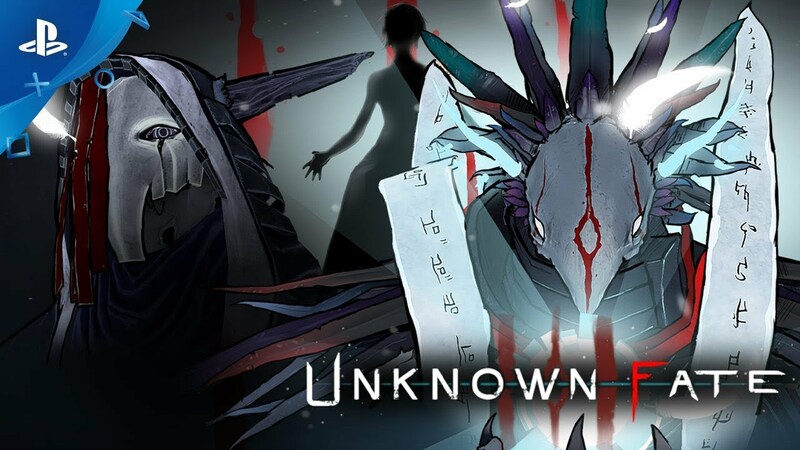 Unknown Fate is a surreal first person puzzle-adventure with a mysterious story. Travel in incredible worlds solving the puzzles and collecting Richard’s lost memories to uncover the hidden truth. © 2019 MarsLit Games Srl. Developed and published by MarsLit Games Srl. All rights reserved.